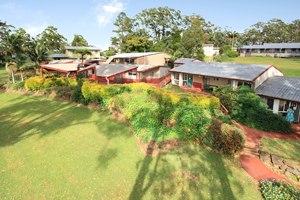 Accommodation on a budget? 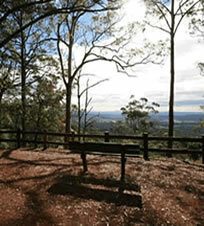 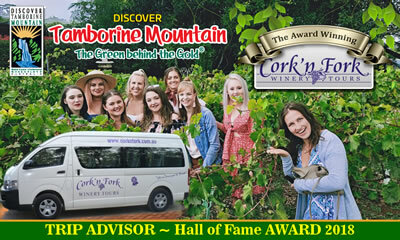 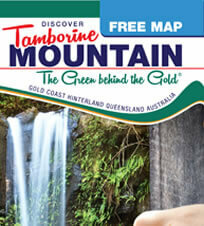 Camping doesn’t get any better than on Tamborine Mountain and it’s surrounding areas! 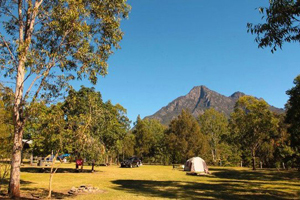 Large shady sites in a peaceful bushland setting, a babbling stream with swimming holes close by, powered sites and all essential supplies – a Camper’s dream comes true any time of the year on Mount Tamborine and the Scenic Rim Region including Lamington National Park! 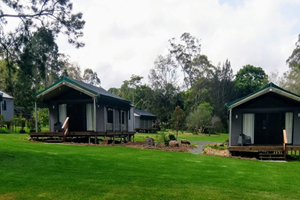 You will easily find the perfect camp site on Tamborine Mountain, everything for the perfect camping trip – and all so close to the Gold Coast and Brisbane!